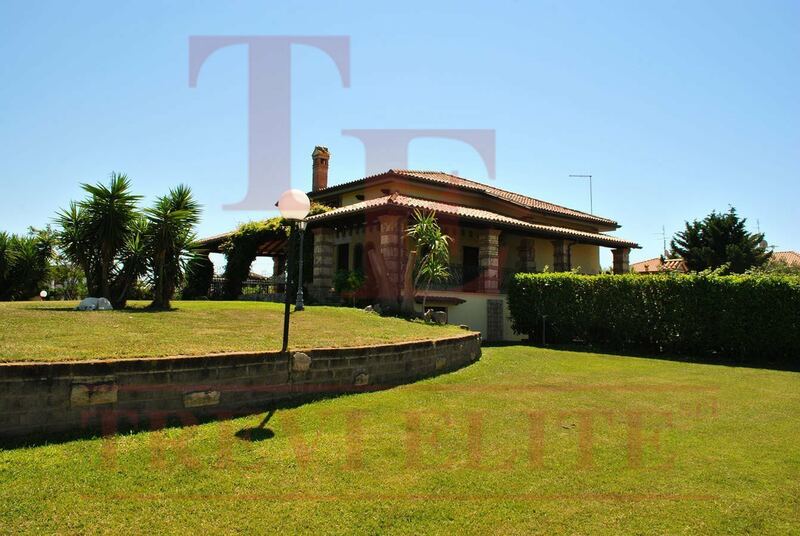 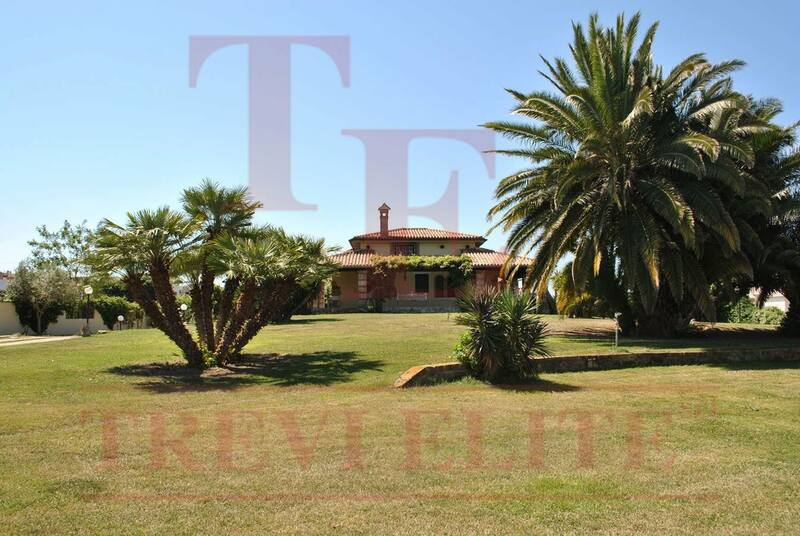 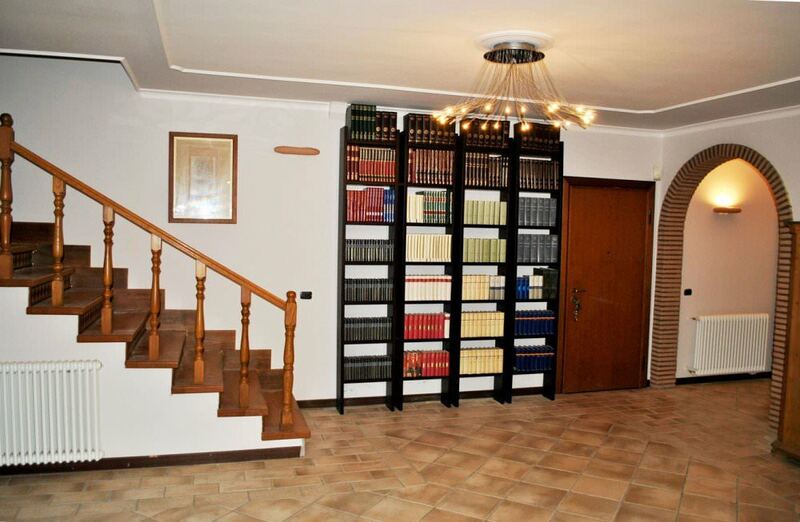 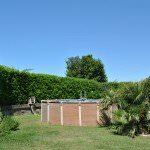 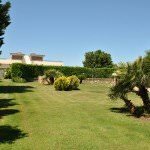 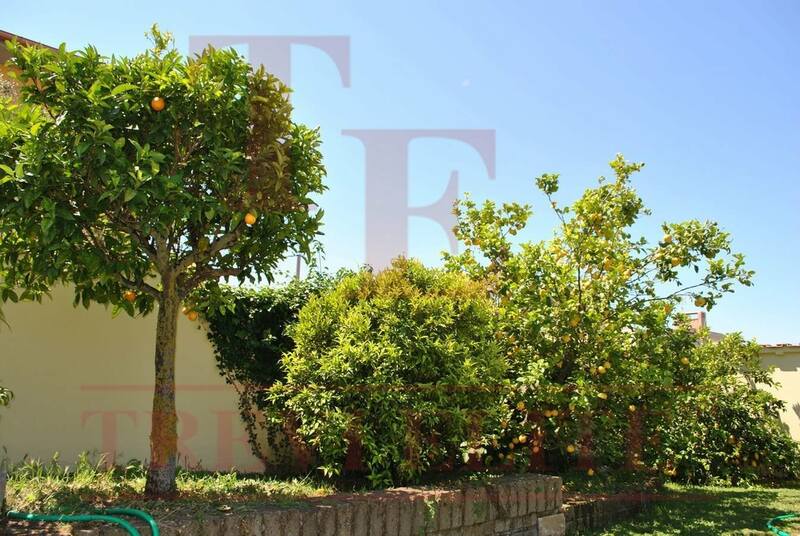 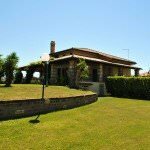 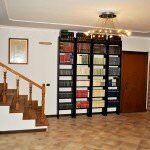 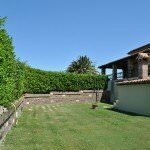 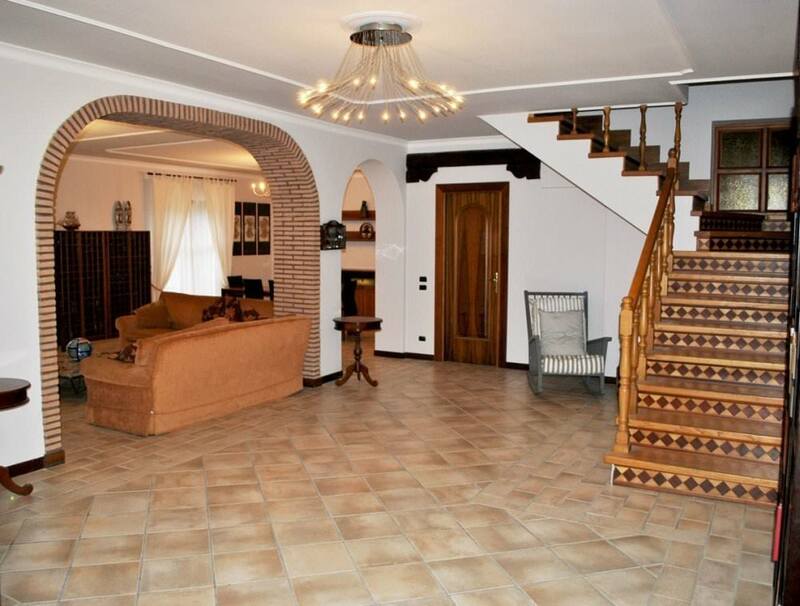 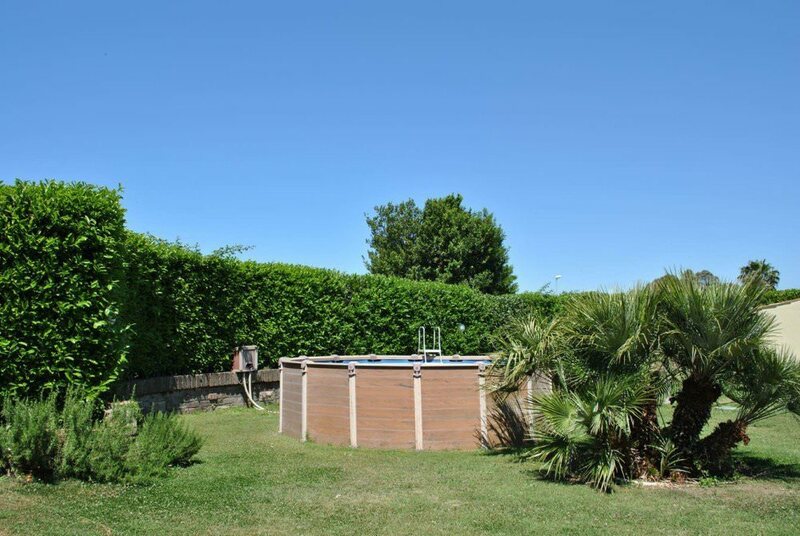 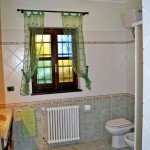 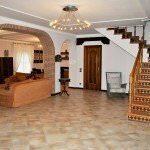 Marvelous villa in Anzio: a villa of new construction made of the highest quality materials is for sale. 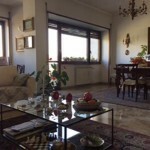 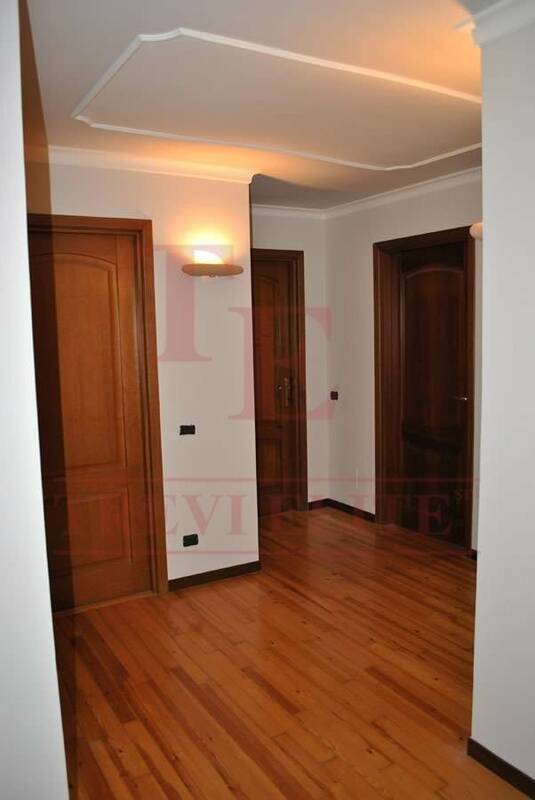 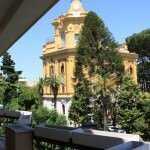 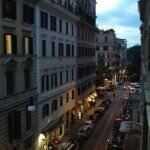 It is located 1,5 km away from the seaside and 700 meters away from the Marechiaro railway station. 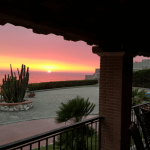 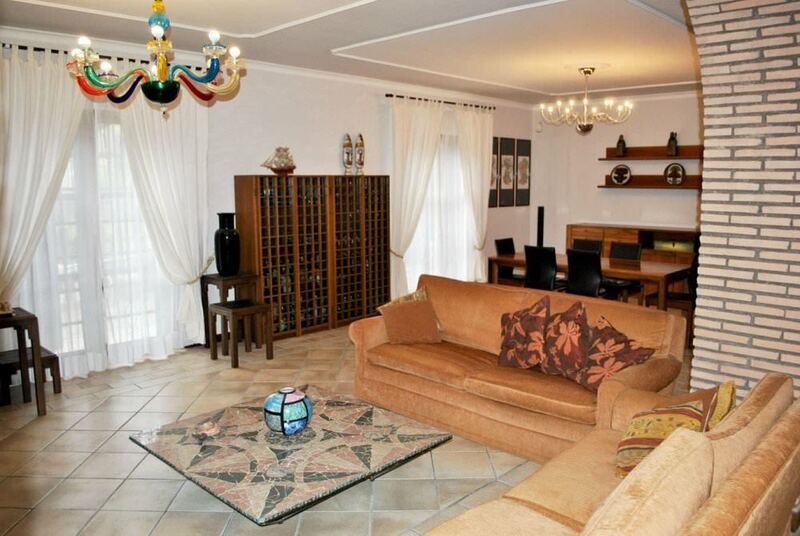 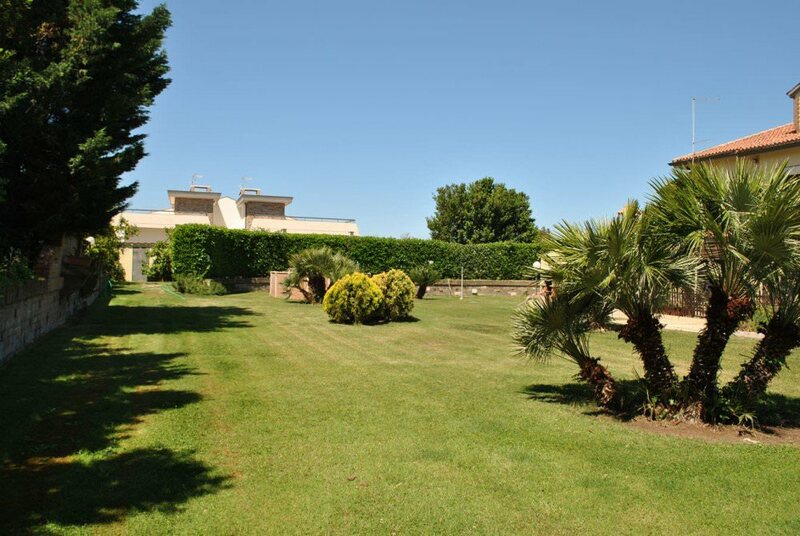 The villa has the area of about 350 m2 and it has three levels. 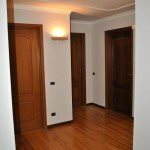 The ground floor: the salon, a big kitchen, TV area, the bathroom and the laundry: the first floor: three bedrooms, a storeroom, two bathrooms, balconies; the second floor: an open space area with the bathroom. 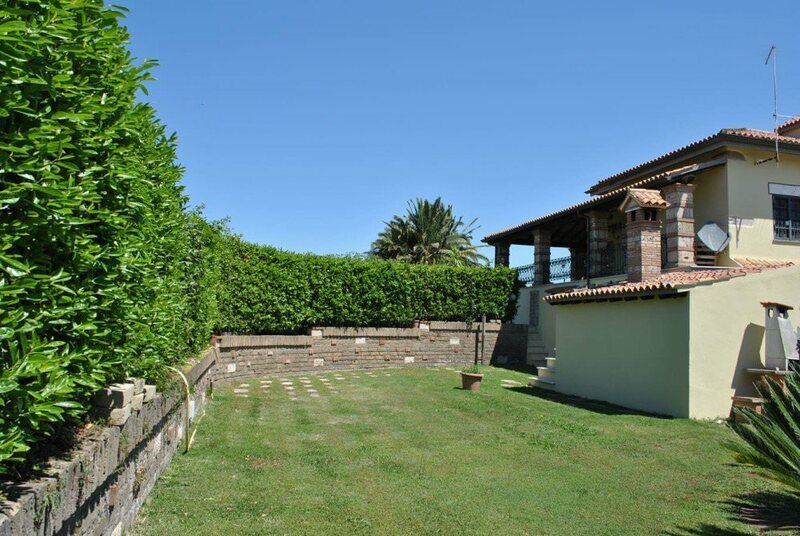 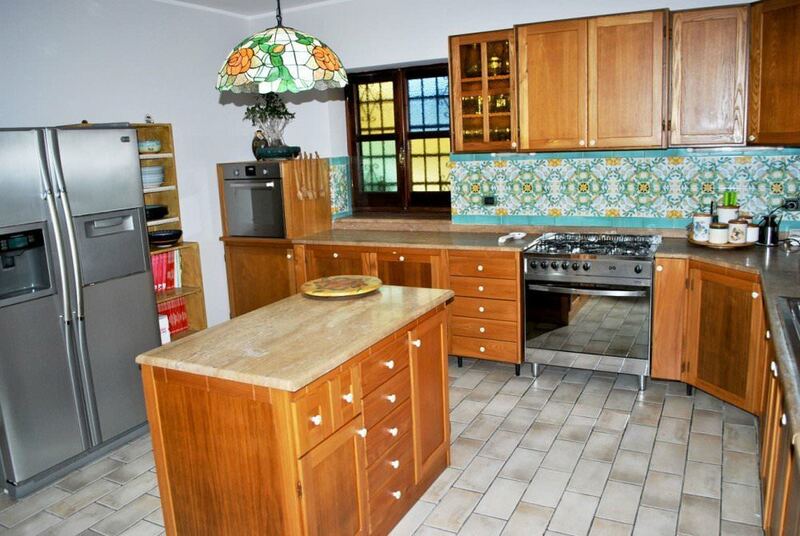 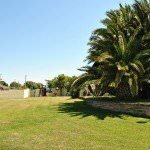 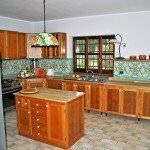 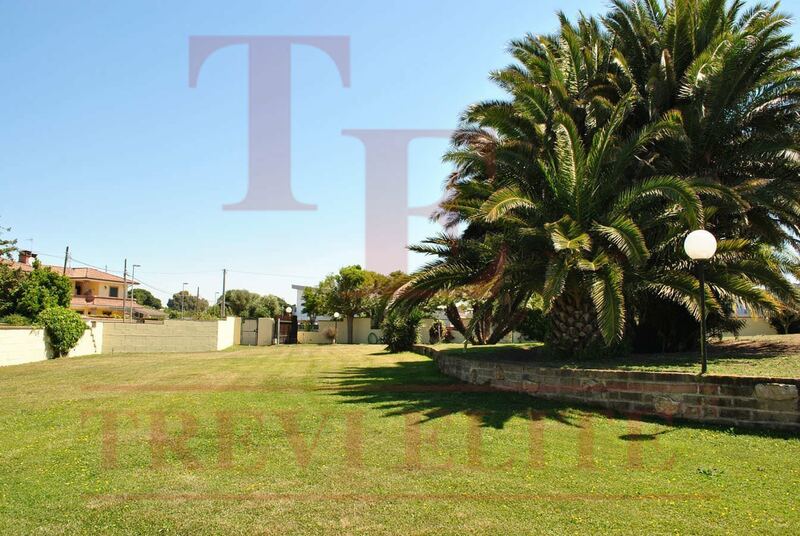 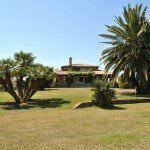 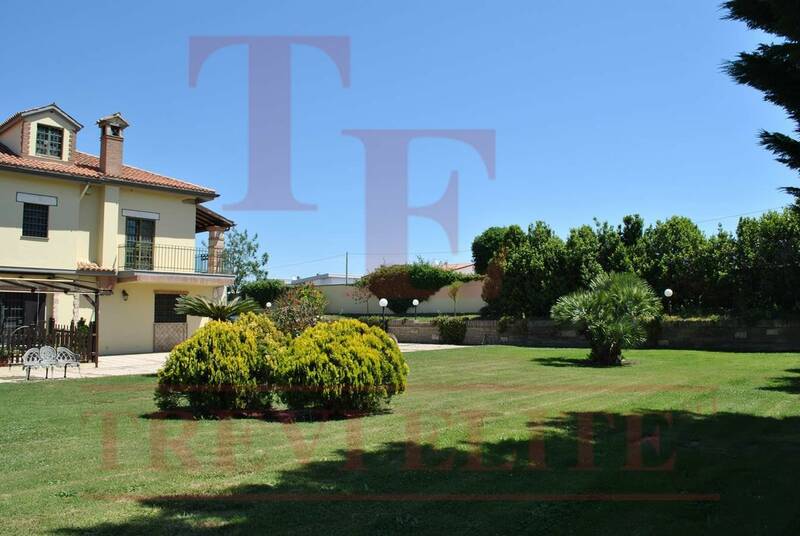 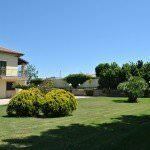 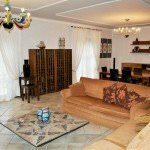 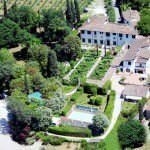 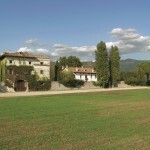 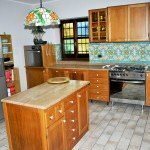 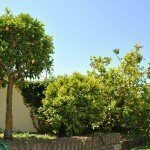 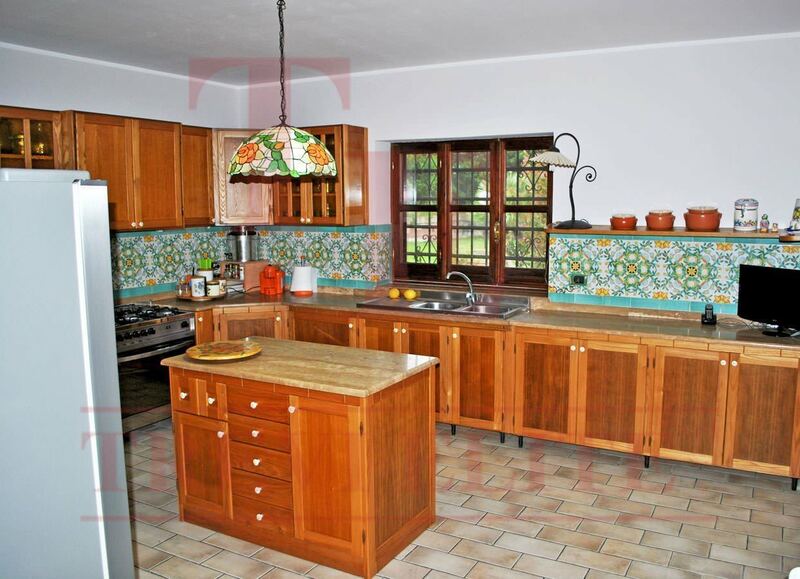 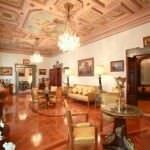 The villa is surrounded with a well-cared garden 4 000 m2. 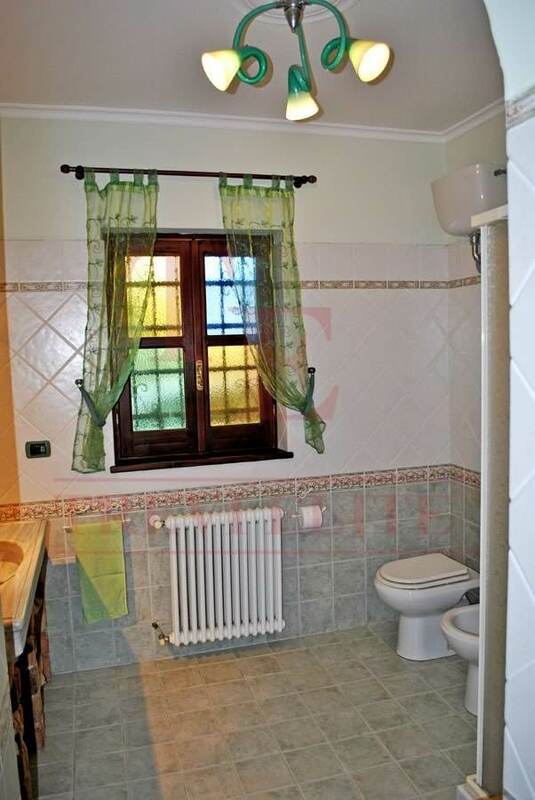 All the property is in a good state.